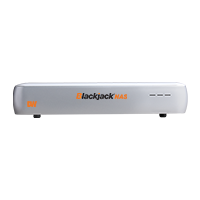 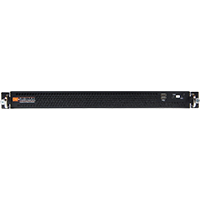 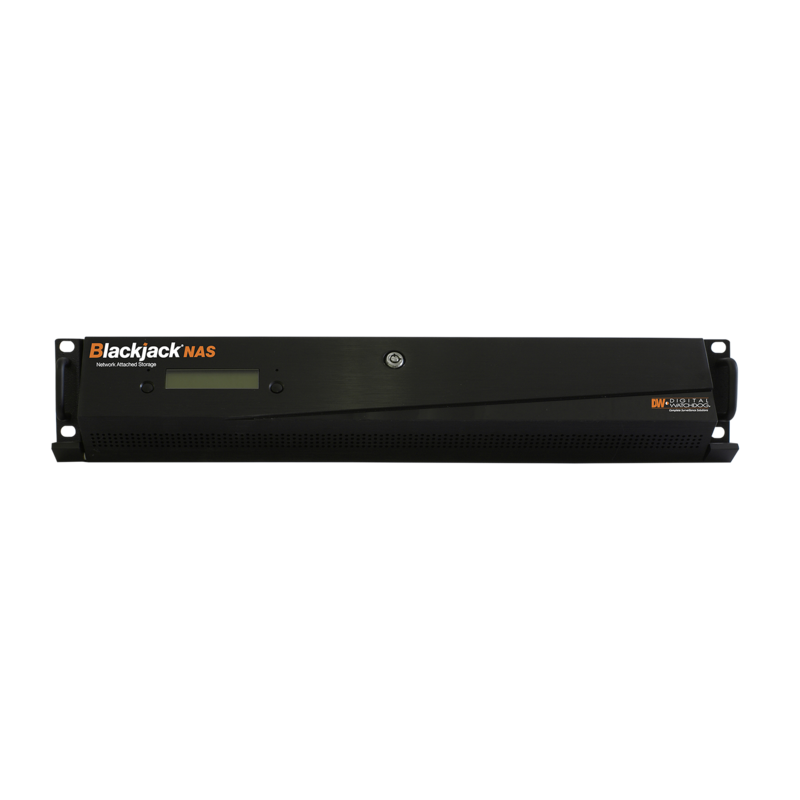 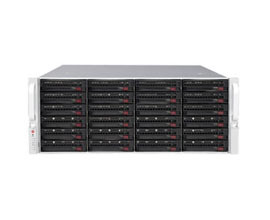 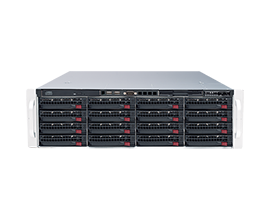 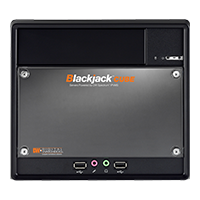 Blackjack® NVRs powered by DW Spectrum® are powerful and user-friendly video management solutions, highly optimized to provide unlimited scalability, unmatched bandwidth savings and simplified system setup and management. 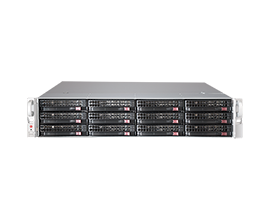 The architecture is cross-platform supporting Windows®, Linux® and MAC® platforms for complete optimization to match any application. 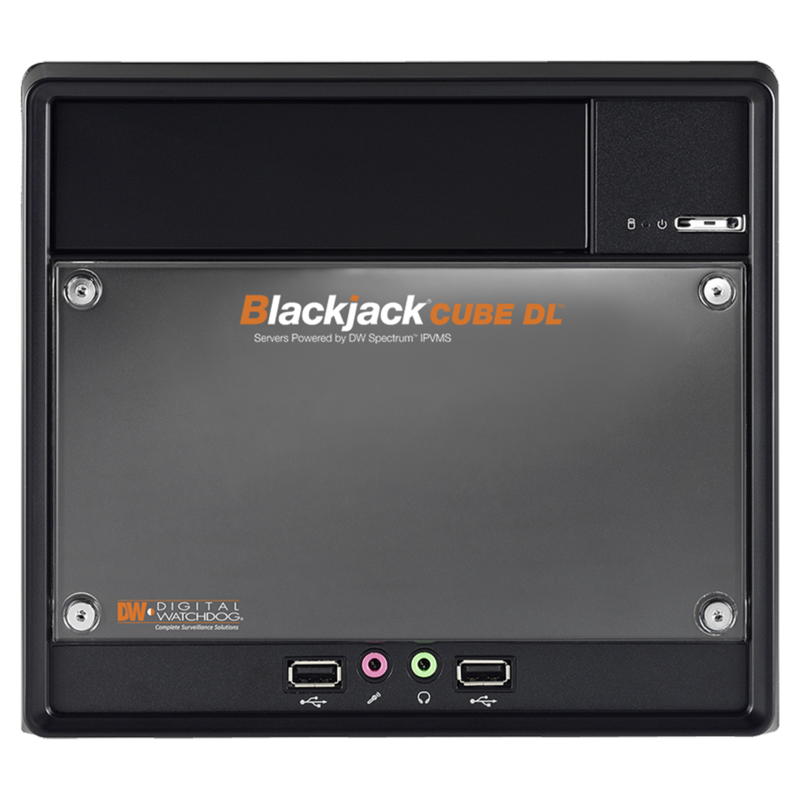 Up to two (2) 4-channel licenses included for a total of 8 recording channels (DW-SPECTRUMLSC004). 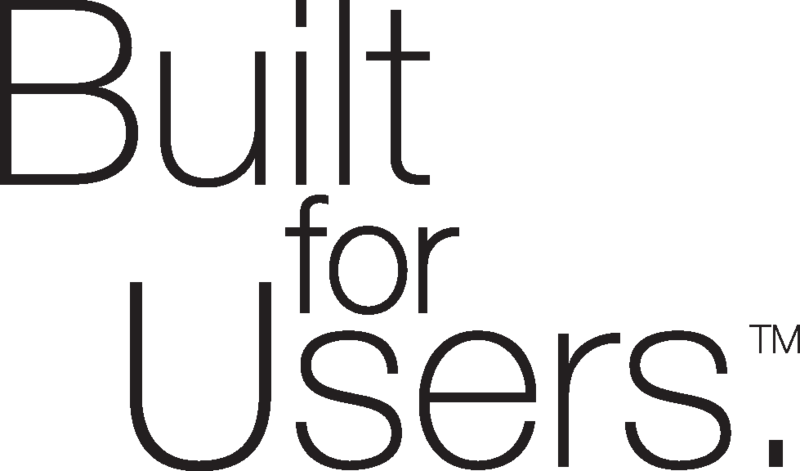 Designed, assembled and tested in the U.S.A. 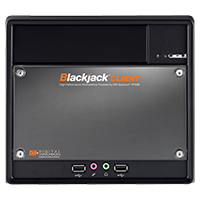 The Blackjack® Client workstation is a high performance multi-monitor workstation powered by DW Spectrum® IPVMS. 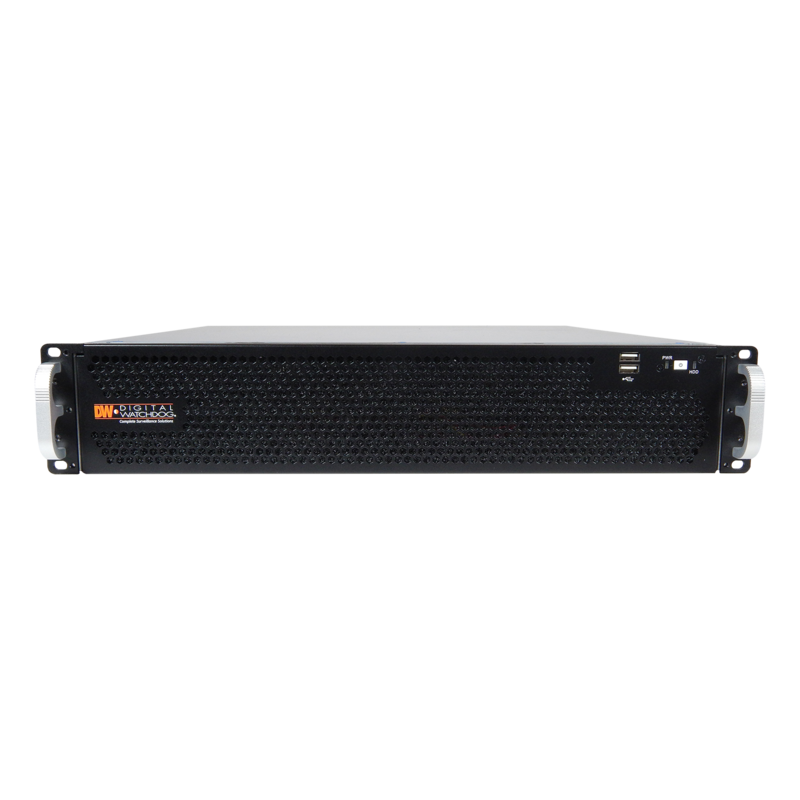 It provides the ultimate solution for viewing and monitoring multipe multi-sensor MEGApix® PANO™ 48 megapixel cameras (DWC-PZV2M72T) from a single location, reducing processor demand on the DW Spectrum® IPVMS server computer. The Client workstation includes true HD and DisplayPort® ports with up to 4 simultaneous monitor outputs, Windows® OS and dual network card. 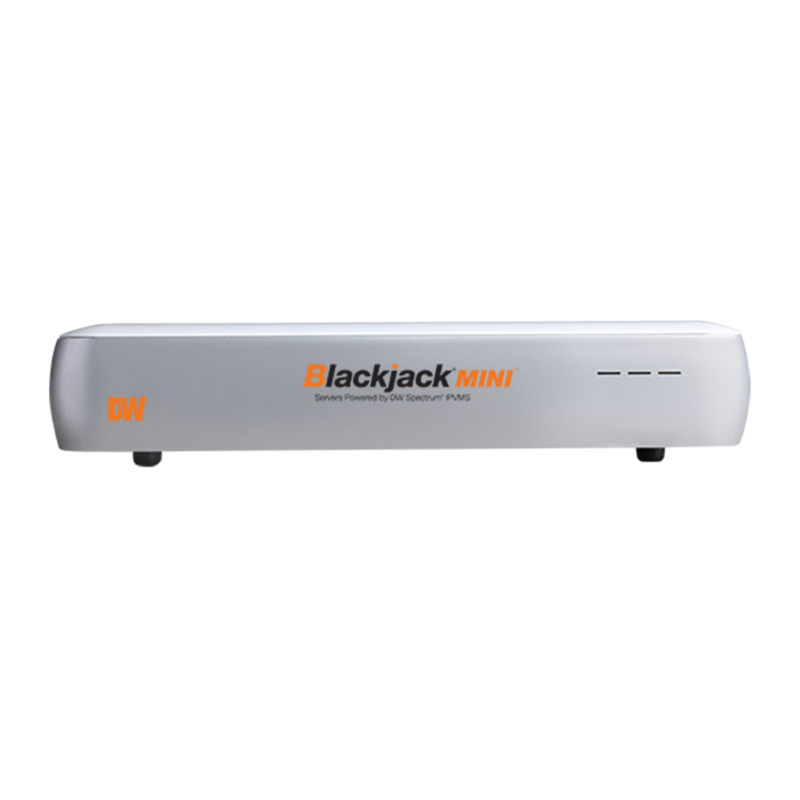 The Client workstation is ONVIF conformant and includes a 5 year limited warranty. 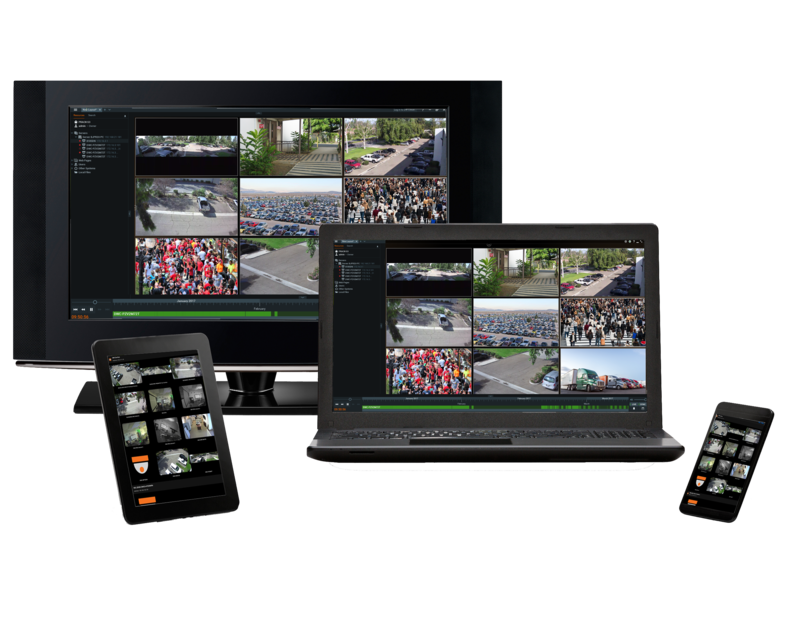 DW Spectrum® IPVMS is an elegantly easy cutting-edge approach to video surveillance, addressing the primary limitations of managing enterprise-level HD video while offering the lowest total cost of deployment and ownership on the market. 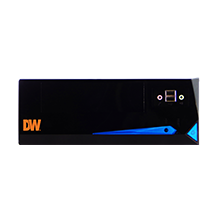 DW Spectrum® IPVMS now includes DW® Cloud™ to easily manage all your systems and users from a simple webpage. 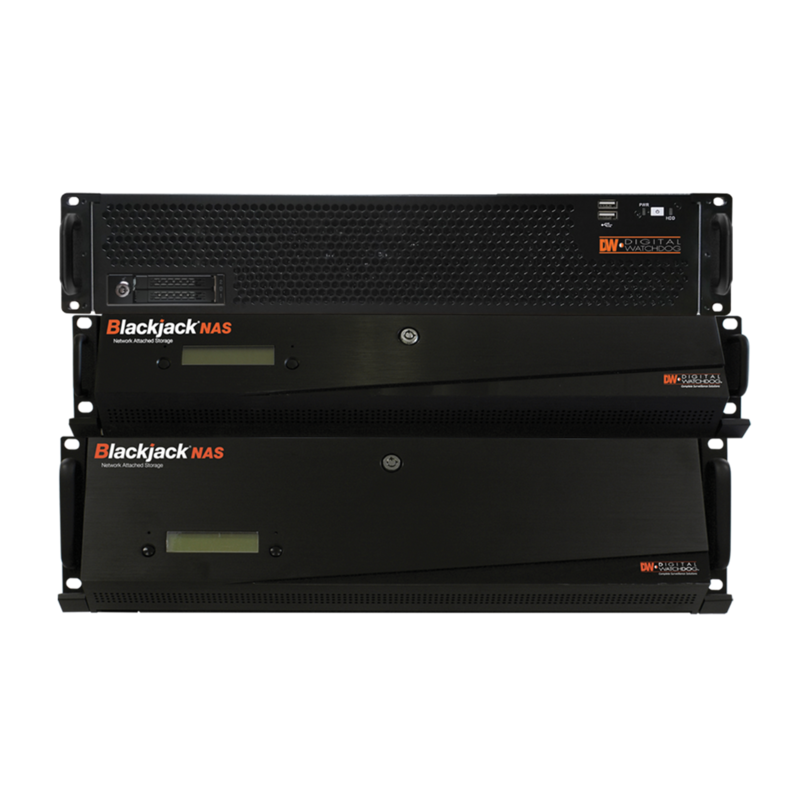 DW Spectrum® IPVMS is a perfect solution for applications that require ease of use, speed, efficiency and unprecedented image quality.